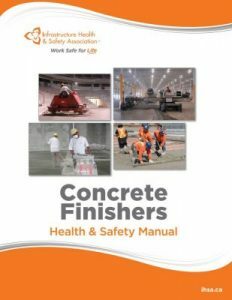 The CFLRA is pleased to announce that a new state of the art Concrete Finisher Health & Safety Manual has been published by the Infrastructure Health & Safety Association in Ontario. 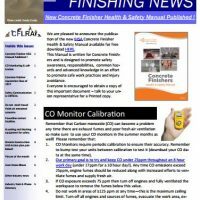 CLICK HERE To download your copy (click READ MORE )! As always, if you can’t do the work safely then STOP and call for assistance !